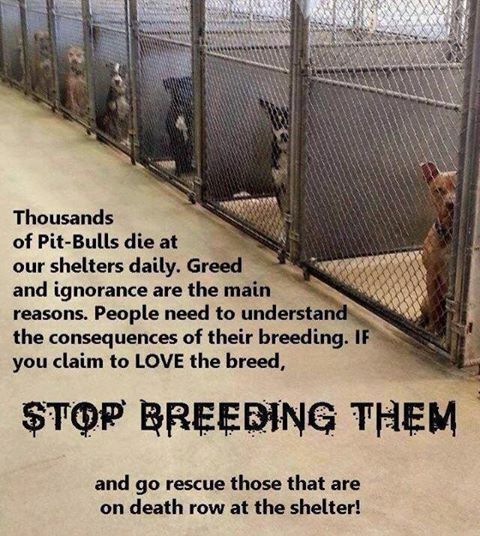 Pit Bulls do not deserve to die by the thousands. Do your part. Adopt, don’t shop.